With the warm weather approaching, it’s time to head outdoors and get active. 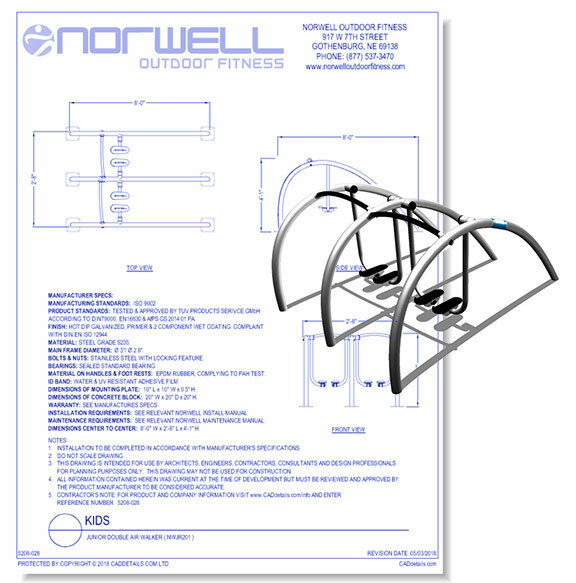 Take a look at these cad drawings of outdoor exercise equipment and accessories that will help you design the perfect outdoor exercise area. 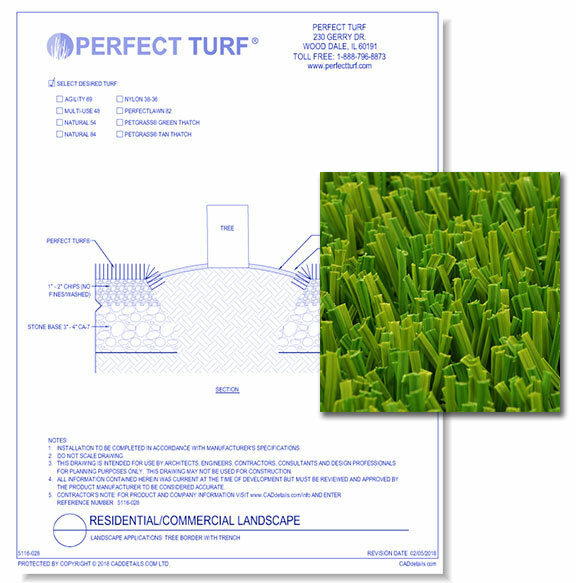 Perfect Turf LLC is the manufacturer of Perfect Turf® brand synthetic turf, aka artificial grass, aka “astro turf”. Our brand of synthetic turf has been known since 2006 for its high-quality, consistency, innovation and backed by a company that focuses on superior customer satisfaction. 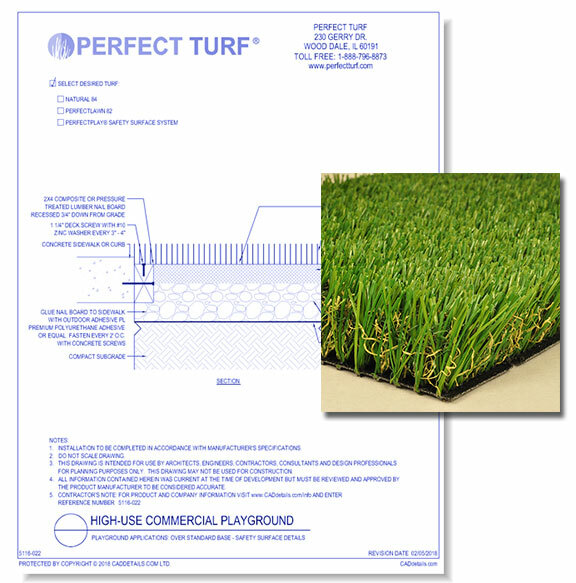 Our industry leading PetGrass® is the best synthetic turf made especially for use with dogs. And our PerfectPlay® Playground System is proven through field tests to be the best playground safety surface option for northern climates. Greenfields Outdoor Fitness provides unique outdoor fitness settings that offer a multitude of activities for users at all fitness levels. Embraced nationwide for its high quality and multi-generational appeal, the equipment provides a fun, socially-oriented style of fitness and is the number-one amenity for the community. 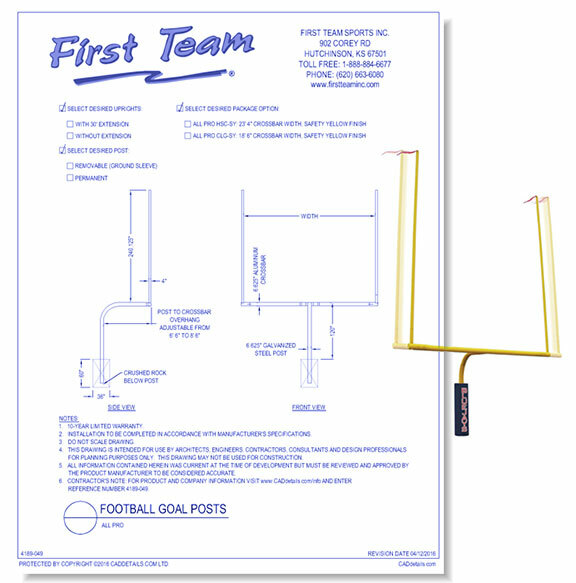 At First Team we believe in making high quality, durable sports equipment that is safe, affordable, and easy to use. We offer a huge selection of sports equipment including portable basketball systems, adjustable basketball goals, indoor & outdoor basketball equipment, swimming pool basketball hoops, volleyball sets, in-ground & portable soccer goals, football goal posts, lacrosse goals, bleachers and team benches. 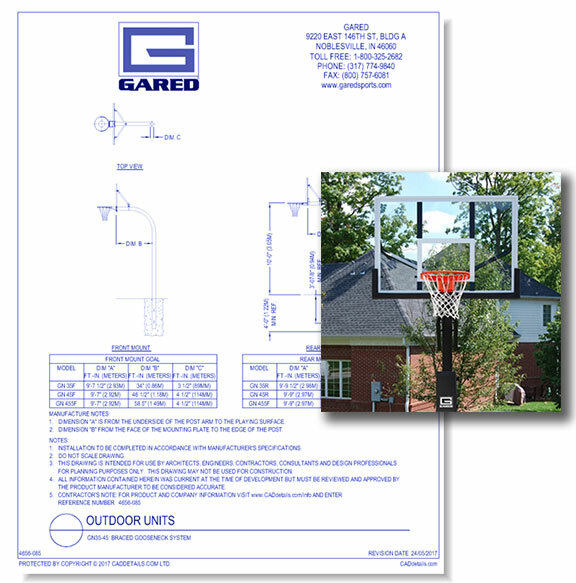 GARED® services the after-market, retail, and custom gymnasium structure markets, and have become the leader in innovative product design, precision engineering, and premium manufacturing of sports equipment. Our centrally located manufacturing and warehouse facilities, and new state-of-the-art powder coating operation in Noblesville, Indiana have enabled us to offer our customers shorter lead times and more economical shipping costs. We sell our products through a trusted network of dealers across the United States and around the world. ID Sculpture is the industry leader in meeting the developmental needs of children through climbing activities. We do this by combining carefully designed physical challenges with imaginative play and a commitment to our core principals. 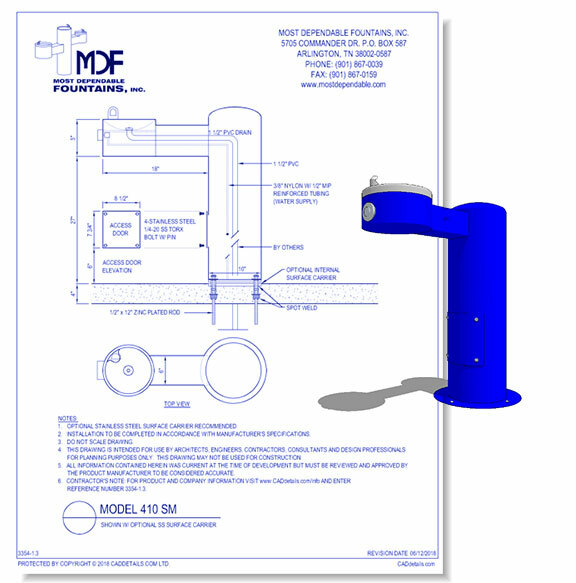 Most Dependable Fountains, Inc. is a leading manufacturer of Outdoor drinking fountains, pool and beach showers, pet fountains, misters and water play products. MDF has a strong reputation for building products that withstand heavy duty public use and weather while remaining low maintenance. 17 colors available. At Playland, all of our commercial playground equipment is available in a wide variety of color combinations to enable you to choose what works best for your site. You may choose to have your play structure blend with the surrounding environment, or match your school's colors. The choice is yours! 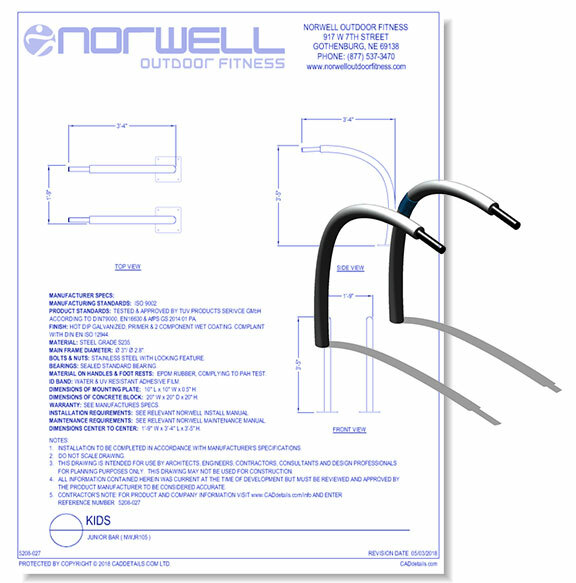 Norwell Outdoor Fitness was founded in 2007 by the Barkholt family from Denmark. 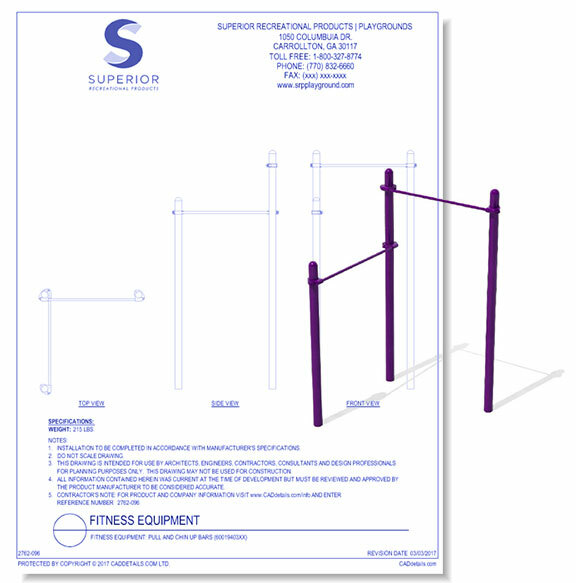 They are a front runner in the design and development of outdoor fitness equipment for everyone from age 13 and up! This Danish design uses quality, functionality and aesthetics. 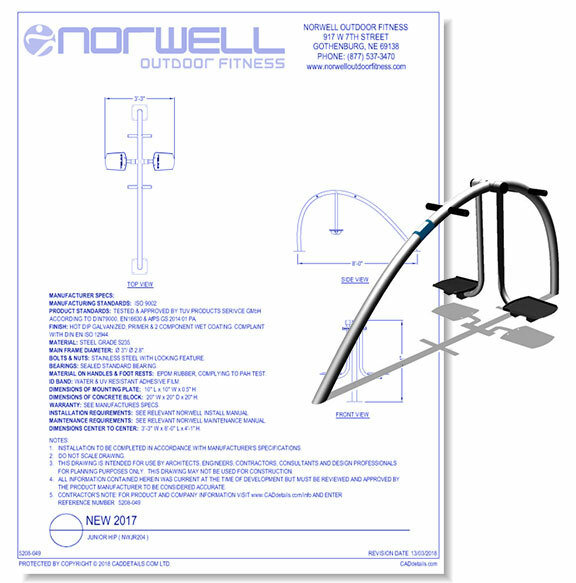 As a front-runner within the outdoor fitness concept, you will find Norwell Outdoor Fitness parks throughout the world. Sterling West is Norwell distribution and customer service contact in North America.